It has been a month since the RCB team released Cyclops 2.0, its flagship open source framework for cloud billing and service providers. The release itself was very successful, as it attracted many new users and generated a substantial growth in the number of Github views and unique visitors. Last week we carried out our first developers on-boarding session over Google Hangouts, focusing on how to write your own collector for RCB Cyclops. In this blog post we will go over a hypothetical use case of PaaS (Pigeon as a Service), which as you will see is very similar to OpenStack Events collection we already support. The idea is to show how easy it is to implement both discrete rating, as well as event processing (where pigeon receives events similar to OpenStack). The Service Engineering group just finished the Cloud Computing Summer School 2016 last Friday. Summer School is a yearly activity at ZHAW, organised in the first 2 weeks of July, in collaboration with the Grand Valley State University (GVSU), USA. 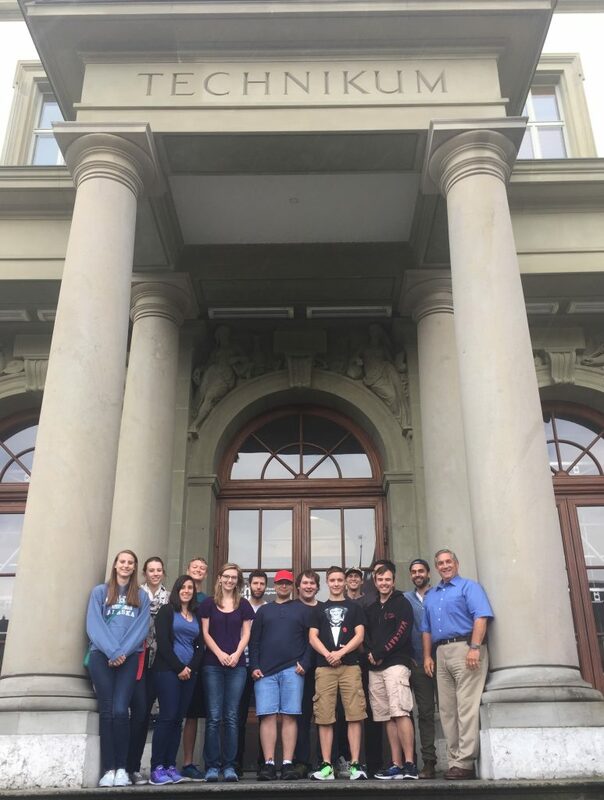 Students of both universities attend the lectures in Winterthur. Swiss students are given the option to attend 2 complimentary weeks in the USA right after the Summer School in Winterthur. The program was slightly changed this year by introducing guest lecturers. In the previous years all lectures were given by the SE group members, which we modified this year by inviting known experts in the field of Cloud Computing from Switzerland and abroad, to talk about the current technologies as well as the current practices in their organisation. This mix of academic and applied modules was very well received by the students. Cyclops 2.0 supports Ceilometer Data Collection! As announced in our last blogpost about the official release of Cyclops 2.0, which is finally out and is adding new features. The collector that is being released today is the Ceilometer Usage Collector. 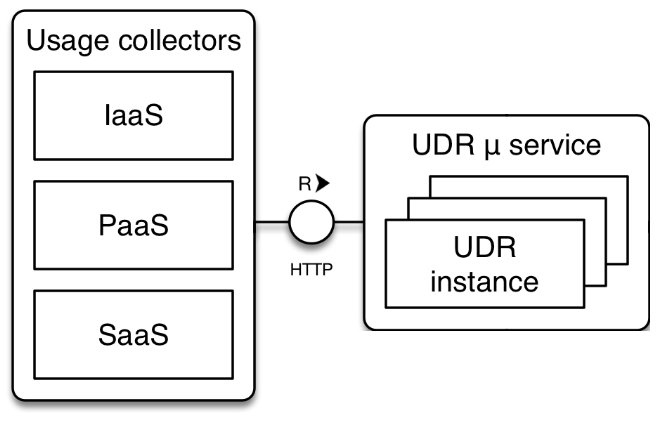 This collector enables Cyclops 2.0 to provide full rating, charging and billing support to an OpenStack deployment using the data provided by Ceilometer. In addition to the announced features, our team has pushed forward in the development of the new Usage Collectors. 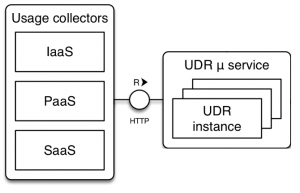 The Usage Collectors are the entry point of data for the Framework itself. They consist of isolated microservices that gather data from a specific provider and distributes it via RabbitMQ to the UDR microservice. 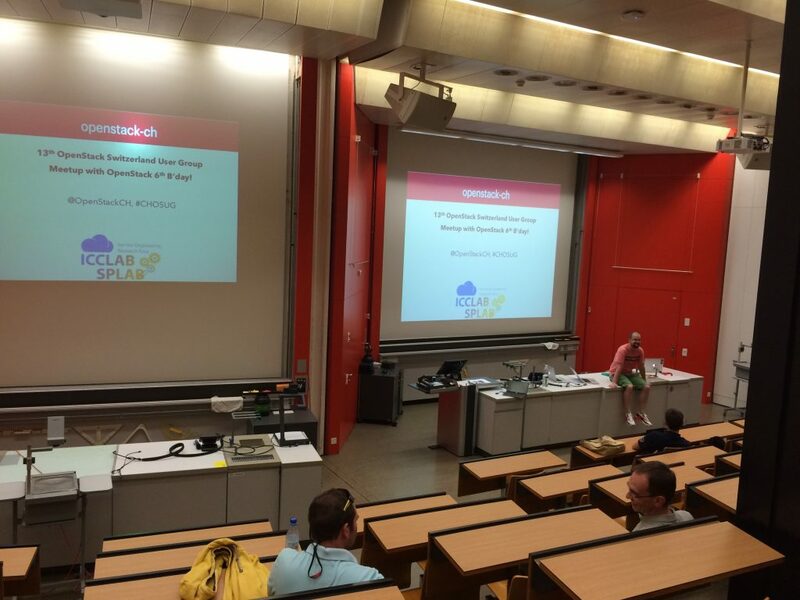 Last evening we organised the 13th OpenStack user group meetup at ZHAW premises in Winterthur. The meetup was also a celebratory event to mark the 6th b’day of OpenStack and the OpenStack foundation supported the event by sponsoring it. I thank the OpenStack foundation on behalf of the Swiss OpenStack community. 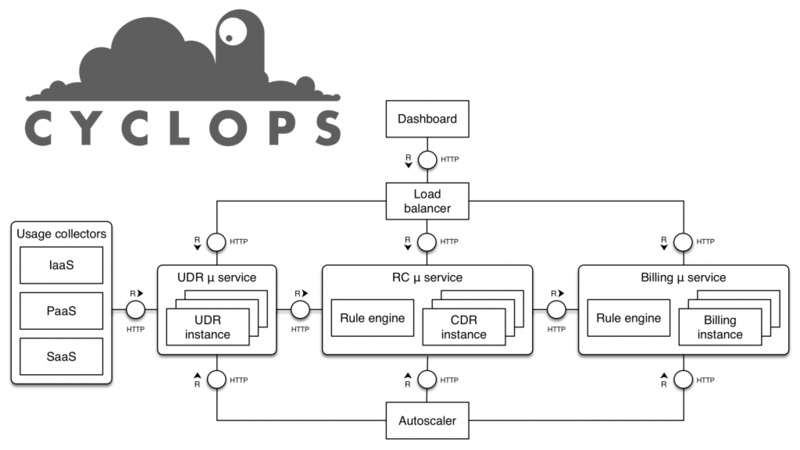 Our flagship open-source framework for cloud billing – Cyclops has matured to version 2.0 today. Over the past several months, Cyclops team at ICCLab have gathered community feedbacks, worked systematically updating and re-updating the framework core architecture to make the whole work-flow of billing of cloud services clean and seamless. The core components in principle are still same as in our previous releases: udr, rc and billing micro-services, but they have been written again from scratch with main focus on modularity, extensibility, and elasticity. The framework is highly configurable and can be deployed as per the unique needs of billing use-cases of any organization.